If you are a parent of a young boy you know that, despite the cultural stereotypes, boys feel strong emotions just as much as girls. 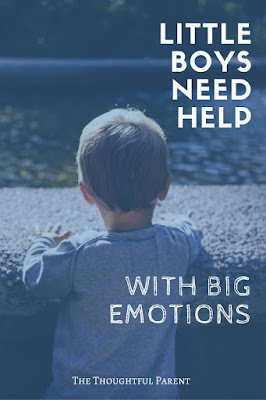 Unfortunately, in our society we often (perhaps unwittingly) encourage boys to hide their emotions or “be a man.” I think more awareness to this issue has emerged in recent years, but it is still an important topic to consider. The results indicated a clear association between parents punishing their child for their emotions and a greater chance of the child being withdrawn or anxious at a later time point. 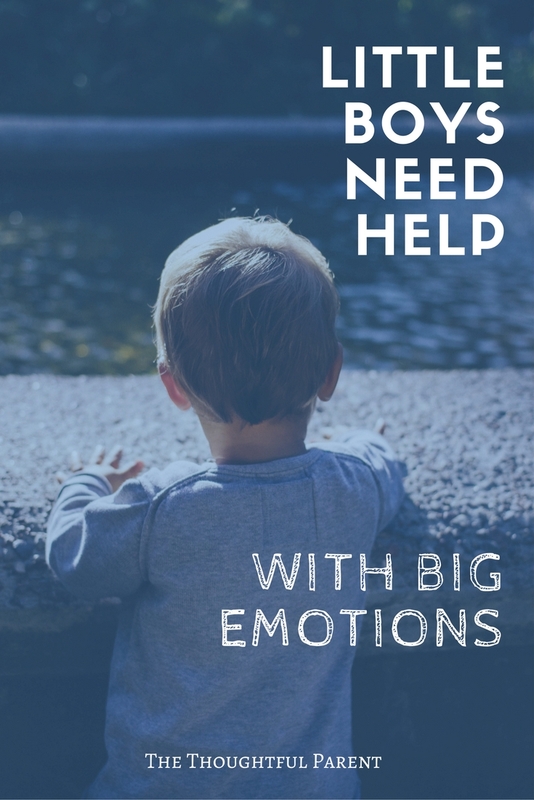 Perhaps most importantly, this finding was stronger for little boys, especially those who experience more frequent negative emotions. Researchers point out that when parents punish children for negative feelings, they soon learn to hide their emotions and can become withdrawn or anxious. 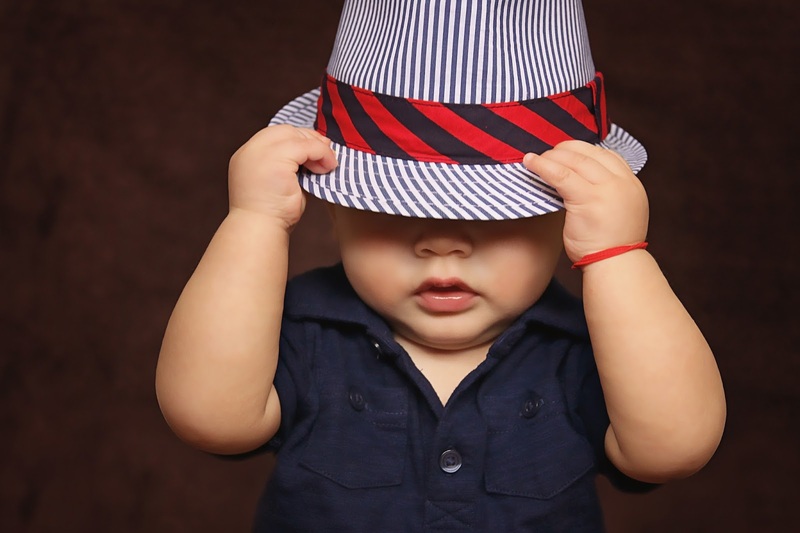 As parents of young children, we deal with the negative emotions of our children every day. As an adult, this is mentally and emotionally taxing. Sometimes it may seem easier to punish or scold your child for his or her outburst rather than helping them cope with the emotions. This research clearly shows, however, that remaining calm and talking with your child to help them understand their strong emotions will aid them more in the long term. Toddlers are sometimes overwhelmed by the strength of their emotions and they need our help. We have the opportunity (as challenging as it is) to model for them how to cope with difficult emotions.